The Labesfal Plant belongs to the top 5 generics producers in Portugal and is equipped to handle (hard) capsules and tablets, liquid IV drugs in vials, ampules and bottles and sterile powder. 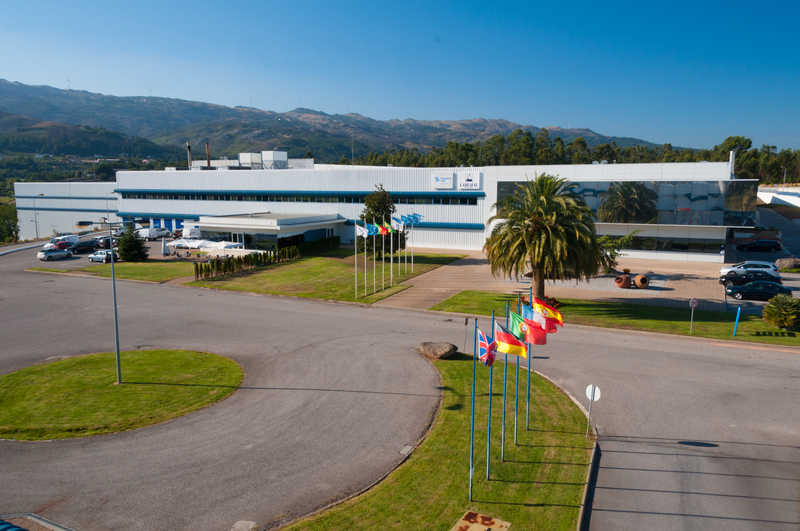 Fresenius Kabi´s Portuguese affiliate Labesfal S.A. is located in the heart of Portugal in Santiago de Besteiros, one and a half hours from Porto and two and a half hours from Lisbon. This plant supports internal and external customers as a complete service provider and can organize the entire supply chain from the API sourcing to the delivery of the packaged product. The site has three buildings with four independent production units on approximately 90,000 square meters. Besides the manufacturing units, there are also areas for warehouse, quality control and administration activities. The product quality is ensured by adhering to current GMP quality standards, applicable form the analysis of the starting materials, continuing with IPC controls during manufacturing and finally the release of the finish products. The site offers climate chambers where stability studies can be performed according to ICH requirements. Many of products are manufactured for our business-to-business customers. The Labesfal team thus has extensive experience of adapting manufacturing processes and packaging formats to meet our clients´ exact requirements. The plant produces an impressive range of products in a huge variety of formats for dispatch to 60 countries world-wide. The main markets served are in Europe and the Portuguese-speaking African countries. As our customer, you not only benefit from this integrated production experience, the highly motivated staff and the state of the art technologies as Labesfal, but also from our excellent record with national health authorities and client quality audits.